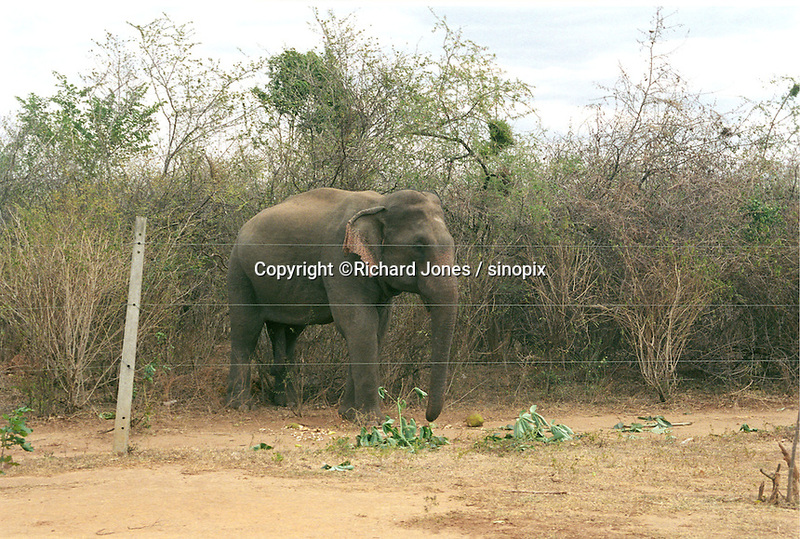 The Elephant Transit Home is a facility within Udawalawe National Park in Sri Lanka. It is established in 1995 by the Sri Lanka Department of Wildlife Conservation. It is the place to rehabilitate orphaned elephant calves for ultimate release back into the wild.